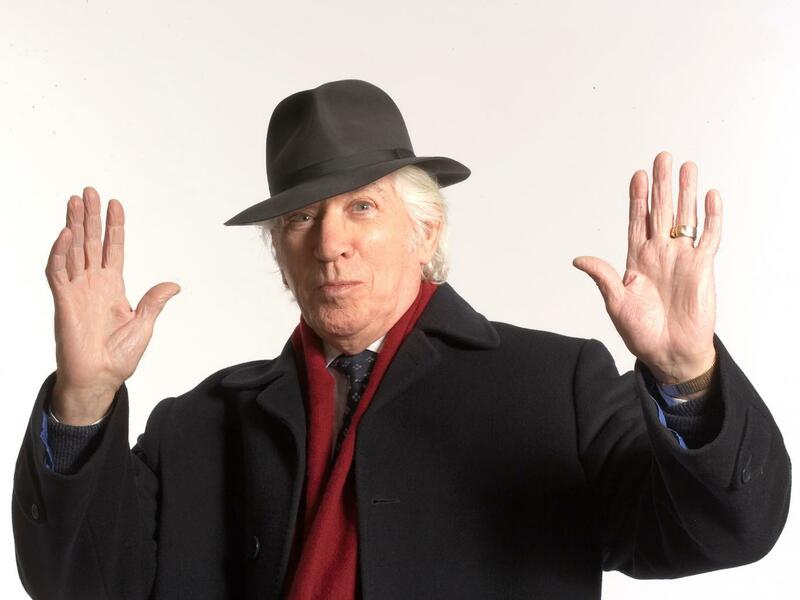 Frank Finlay (right) was an English theatre, film, and television actor. In a wide-ranging career across stage and screen, he starred and is best known for his part as Porthos in the Three Musketeers films of the 1970s, alongside Oliver Reed, Richard Chamberlain, and Michael York. Plus, it was in his supporting role to Laurence Olivier in Othello back in 1965, for which he was nominated for an Oscar. His training was at the prestigious Royal Academy of the Dramatic Arts in London. Finlay appeared in memorable movies, including The Longest Day, Inspector Clouseau, The Wild Geese, Murder by Decree, and The Pianist. His fine turns as Sancho Panza in The Adventures of Don Quixote and Voltaire in Candide, both BBC television plays of the month, however, led to two BAFTA awards. At the Chichester Festival Theatre over the years, he’s appeared in Hamlet, Hobson’s Choice, Amadeus, Much Ado About Nothing, and The Crucible. Finlay was made a Commander of the Order of the British Empire (CBE) in the New Year’s Honours of 1984, though he was never eventually knighted. Queen Elizabeth II made the official presentation in February. This entry was posted on Sunday, January 31st, 2016 at 4:08 pm	and is filed under Blog by Manny Pacheco. You can follow any comments to this post through the RSS 2.0 feed. Responses are currently closed, but you can trackback from your own site.